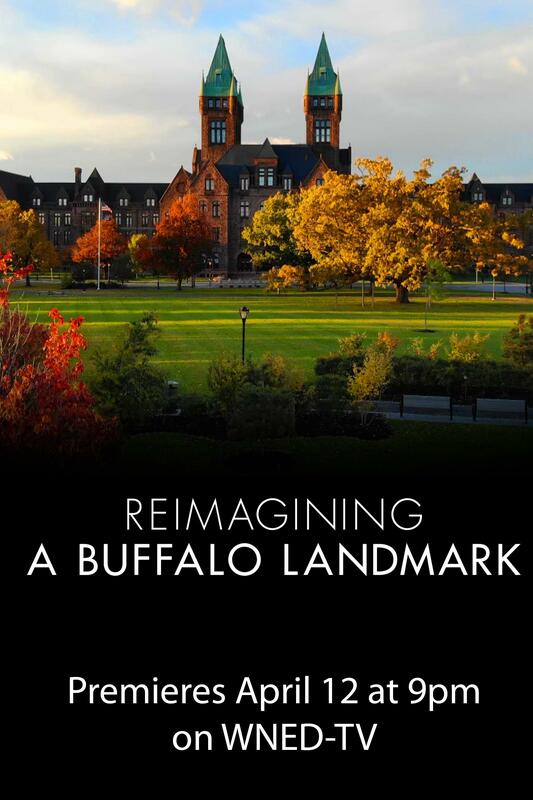 The latest WNED-TV Original Production is a documentary on the Richardson Olmsted Campus. 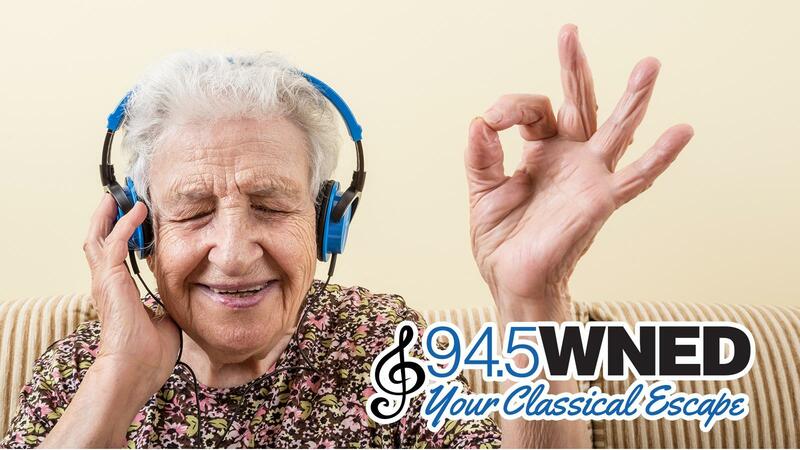 Every Saturday beginning at 4pm you get to program the music on Classical 94.5 WNED on Classics by Request. 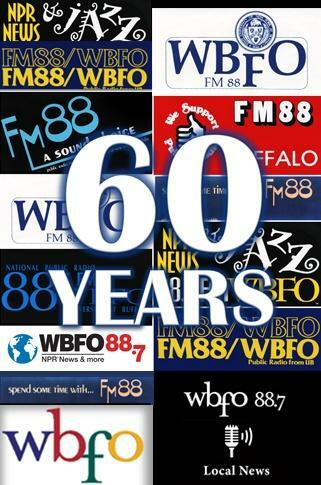 WBFO signed on the air January 6, 1959 beginning a legacy of community services that continues today. 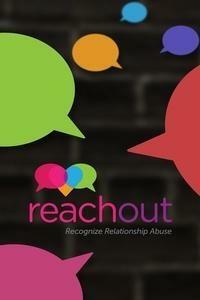 One in three teenagers will experience some form of abuse in their dating relationships. 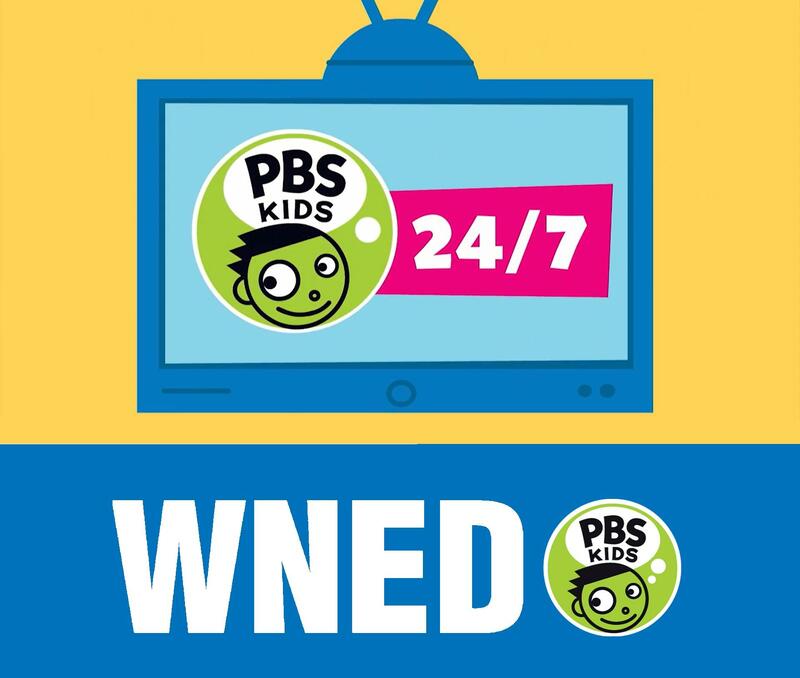 Watch the WNED PBS KIDS channel, where you'll find your favorite PBS KIDS shows 24 hours a day on an additional television channel as well as a live stream on our website. An, in-depth WNED | WBFO engagement initiative to raise awareness of how immigrants and refugees shape our community. 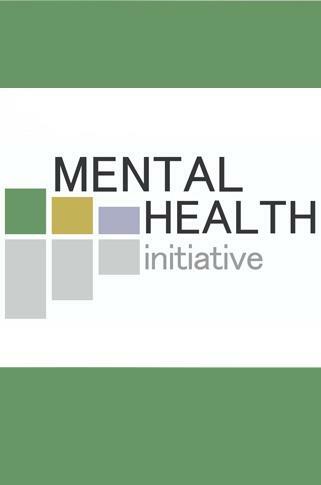 Through radio reports, digital content, Facebook Live events and other community conversations, WBFO aims to normalize the conversation about mental illness. 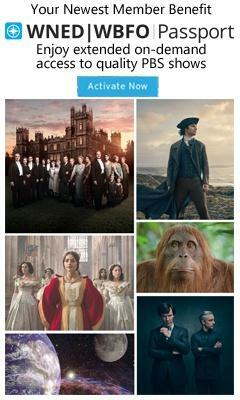 Enjoy extended access to an on-demand library of quality public television programming. 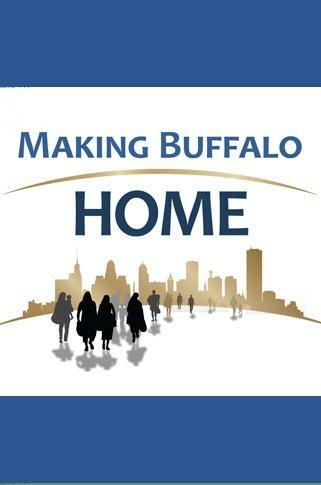 The redesigned WNED | WBFO website provides the same great content in more accessible ways! 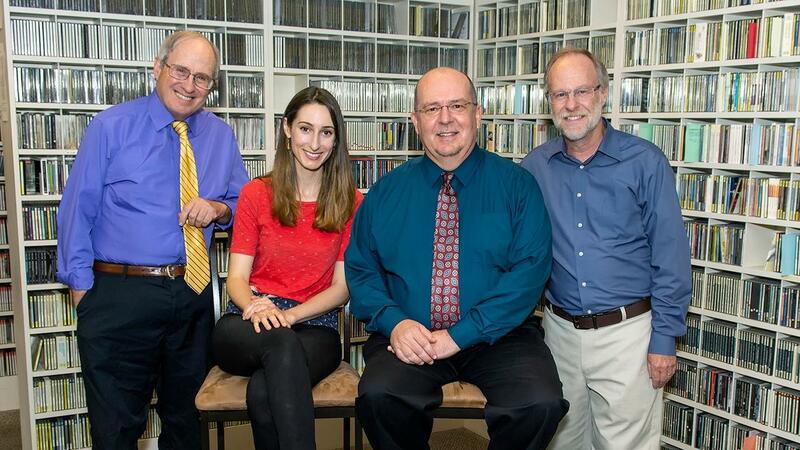 WNED | WBFO is a trusted public media resource that enriches its audiences by providing educational, entertaining programming and services, as well as engaging the Western New York and Southern Ontario communities through cultural and civic involvement. 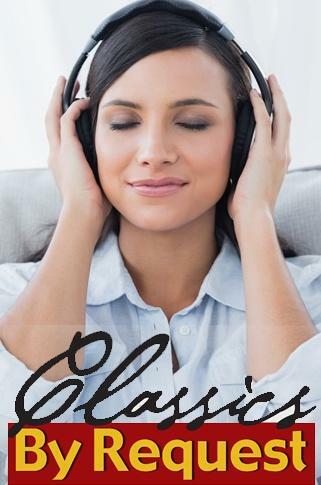 © Copyright 2019 WNYPBA. All rights reserved.